GBC has been sending out shoeboxes with toys, school supplies, and hygiene items for many years now, and this year our annual collection is helping children (K-high school) in need right here in Kentucky. State Missionary Scarlette Jasper and Olive Branch Ministries is sharing the love of Jesus with children and families in McCreary and Pulaski counties, and these shoeboxes provide an important entry point for those needed services they provide. We are excited to support this mission work through these gifts. >However, the last several years we have had a fun, family event called a Packing Party where we have collected various items for the shoeboxes and together we pack and pray for the completed boxes of gifts. Right now we are collecting lots of toys, school supplies, hygiene items, and empty shoeboxes in separate tubs in the hallway, and on Wednesday, November 8 (our November Families on Mission/Featured Fellowship), we will have a meal at 5:30 and pack the shoeboxes at 6:30, including writing notes, hearing from Scarlette about the work she does, and praying for the children who will receive these gifts. The meal is free, but please bring $5-$10 gift cards for Dollar General or Family Dollar to include in the boxes (or write a check to the church with shoeboxes in the memo line). In order to pack lots of shoeboxes at the packing party, we really need your help bringing in items for the packing party, including full-sized toiletries, crayons, markers, scissors, small gifts or toys especially for older students. 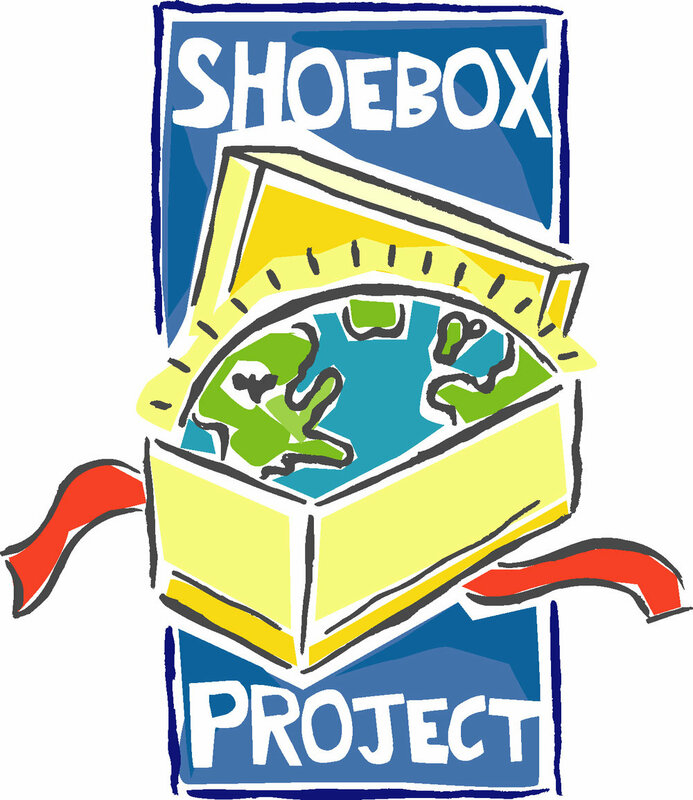 Thank you so much for your continued faithfulness to our shoebox ministry over the years!! !